Caterham F1 There are 6 products. 2013 Caterham F1 complete rear wheel. With PIRELLI slick show tyre and black BBS rim. 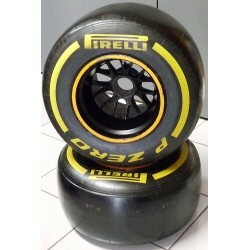 These Pirelli tyres are extremely rare ! Complete 2013 Caterham F1 front wheel. With PIRELLI slick show tyre and BBS rim. 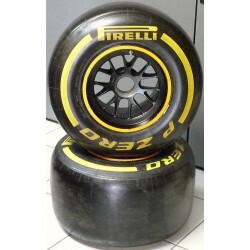 These Pirelli tyres are extremely rare ! 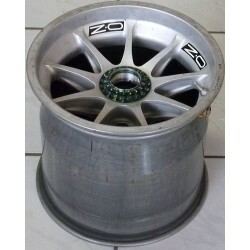 2014 OZ front wheel rim from the Caterham F1 Team. 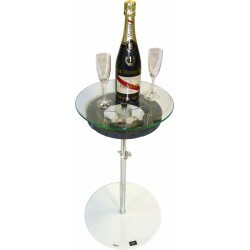 The rim is fitted with a captive wheel nut and tyre pressure monitoring. 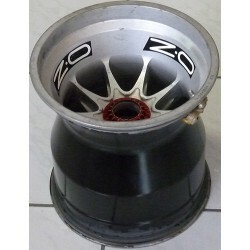 2014 OZ rear wheel rim from the Caterham F1 Team. 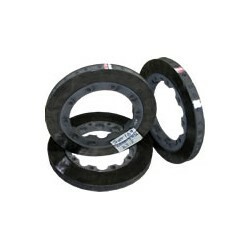 The rim is fitted with a captive wheeel nut and tyre pressure monitoring.